Lost worlds and valleys are a staple of many pulp and fantasy genres, whether it be a lost plateau in the mountains where dinosaurs still roam or a mist shrouded valley filled with giant mushrooms and prehistoric plants, you should find something useful in this article. 1 The plants and insects in this area have grown to huge sizes, stimulated by the heavy mists that lie close to the ground. 2 The normal races of your campaign world inhabit this area, but they are primitive or ancient versions of them that have be forgotten by the passage of history in the rest of the world. 3 A race of superstitious people inhabit this area, they worship a huge lizard-like predator sacrificing stranger to it in the hope that they will be spared it's wrath. 4 A great city populated by a race now extinct in the rest of the world occupies this area, they have a far greater understanding of magic than the rest of the world but their morality is disturbingly different, thinking nothing of sacrificing their servants to power magical workings. 5 This area is a churning primeval mixture of raw elements left over from when the world was created, rivers of fire and floating motes of earth are just a couple of the ways this manifests, in the deepest reaches these elemental nodes can serve as portals to their respective planes, if you can survive the journey. 6 Huge tribes of intelligent ape-men populate this valley, they have a tribal society, using primtive tools and weaponry although their savage instincts lurk close to the surface, more academically inclined PCs may discover some disturbing possibilities about the evolution of their own species. 7 Giant fungi tower over the heads of the PCs creating a huge mushroom forest, their are rumours of a great mushroom kingdom where a fungal queen rules over her subjects releasing spores to create servants and keep the great forest alive. 8 Dinosaurs and huge creatures extinct in the main campaign world roam this setting, along with plants and trees from far earlier in history. 9 A large crystalline meteor lies embedded in the earth, the strange radiation that it gives off causes animals and plants to mutate over time, making them predatory and fierce. 10 The valley is the home of a great lich who–when the world was young–saw the change that were taking place and decided that he wanted no part of them, he cast a great working to transform the people of his kingdom into undead and here they exist still maintaining their land in timeless, dead glory. 11 An ancient elven city exists here, protected from time by magic and the elements, although the elves wish to keep their city secret and isolated from the rest of the world they may hold ancient secrets and knowledge lost to the rest of the world. 12 Intelligent serpent people–ancestors of the degenerate remnants that populate the rest of the world–live in this area, they lament the state of their fallen brethren and plot to restore their rule over the rest of the world. 13 The area is populated by the original race to walk the campaign world, before they were all but destroyed by the primitive, barbarous ancestors of the races that now walk the world, they will not be happy to see the PCs invading their sanctuary. 14 The caves and cliff-sides around the area are covered in paintings, and fossils attest to the fact that once there was a thriving eco-system in this valley, but the evidence suggests it all disappeared overnight. Was a great predator or something else responsible and is it still here? 15 The intelligent descendants of dinosaurs rule this valley, enslaving the other races to do their bidding, they will be dismayed to discover that–in the rest of the world–not only doesn't their race exist, but that their slave races have risen to power. 16 A race of pale, intelligent apes inhabit this area, their physical bodies have withered but their mental powers have grown to such levels that they converse telephathically and float rather than walk, their skulls have grown large to accomodate the increased brain mass. 17 The same races that populate the rest of the campaign world live here, but they have learnt to harness the prehistoric creatures, with dinosaurs and lizards occupying the niches that are taken by horses and pack beasts elsewhere in the world. 18 Many hundreds of years ago a tighe of dwarves achieved enlightenment and became one with the element of earth, now their mountain fortress is silent and unchanging, populated by vaguely dwarven statues that only animate when their rest is disturbed. 19 This valley is rumoured to be the last known place on the planet where the rare Fire-flower can be found, it blooms only once every 50 years and is reputed to have amazing restorative powers. 20 A tribe of peaceful orcs who tired of their people's warlike ways and other races reactions to them, settled in this hidden valley years ago and have now begun the climb to creating a better society. 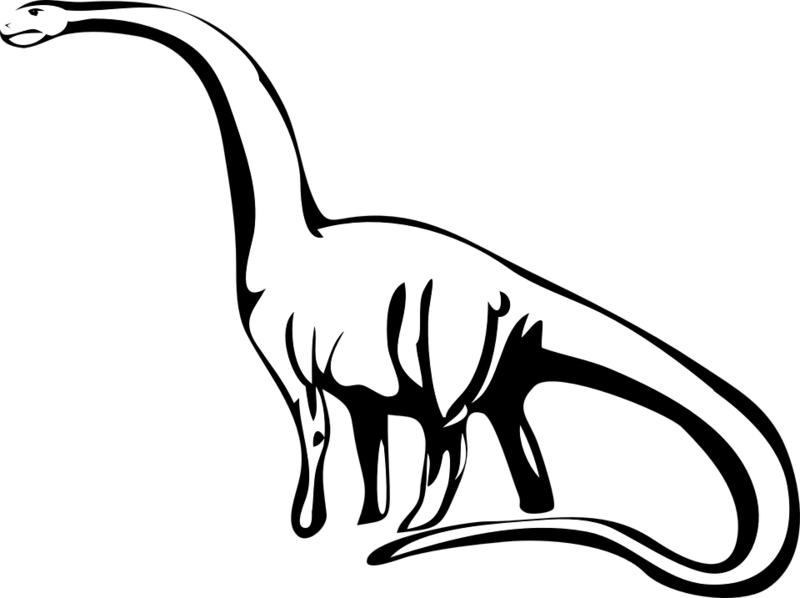 Dinosaur image taken from Pixabay, released into the Public Domain. This entry was posted in Random Things and tagged ape-men, dinosaurs, fungi, lost world, magic, Random Charts, random ideas, Random things by John Large. Bookmark the permalink.